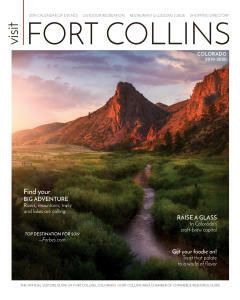 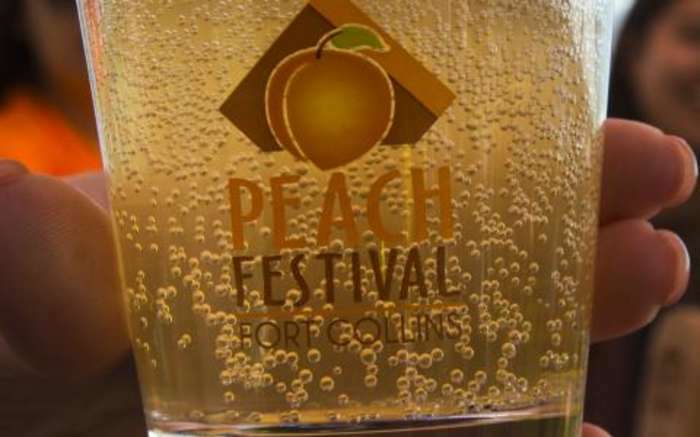 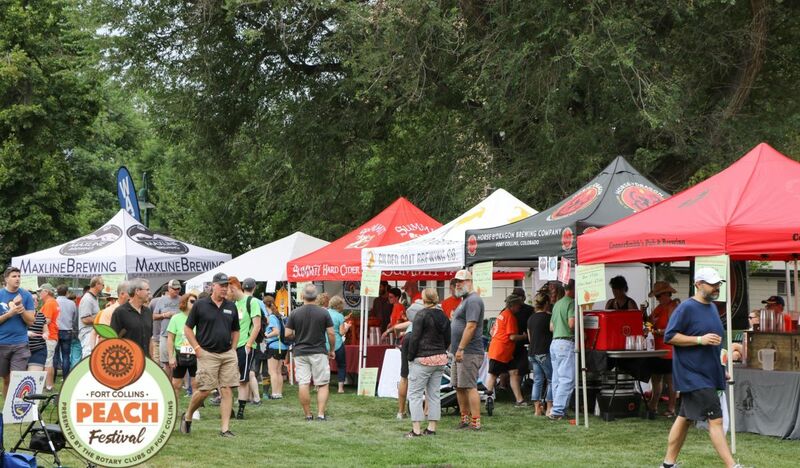 The Rotary Clubs of Fort Collins are excited to present the 9th Annual Fort Collins Peach Festival! 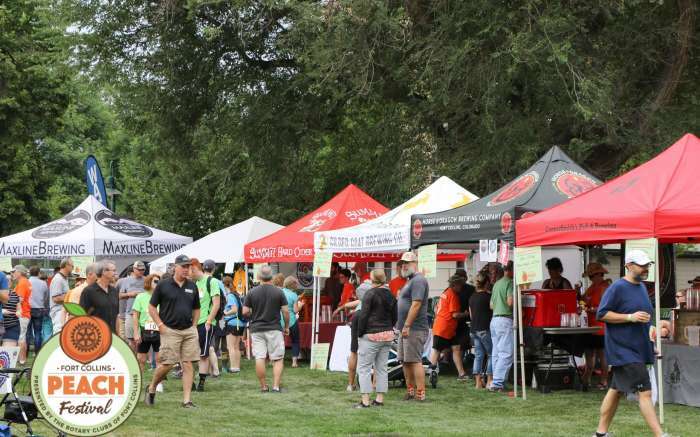 This family friendly event will feature a 5K race, kids fun run, peach pancake breakfast, live music, children's activities, vendor booths, food trucks and plenty of peach items such as peach pie, peach cobbler, fresh Palisade peaches, peach beer, peach wine and of course peach margaritas! 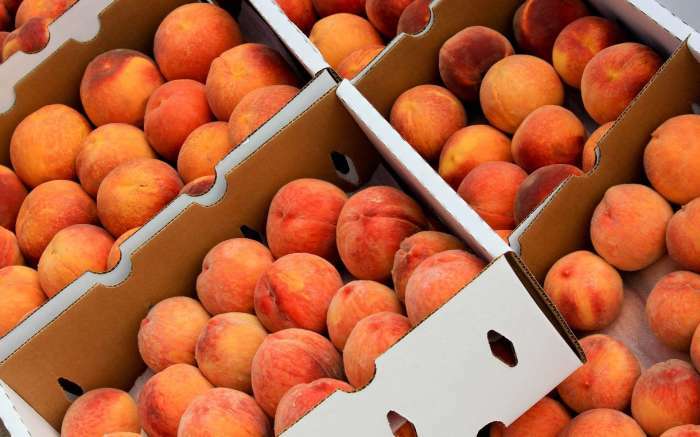 The Peach Festival is proud to donate back to our community through our 2019 beneficiary: The Boys and Girls Club of Larimer County.